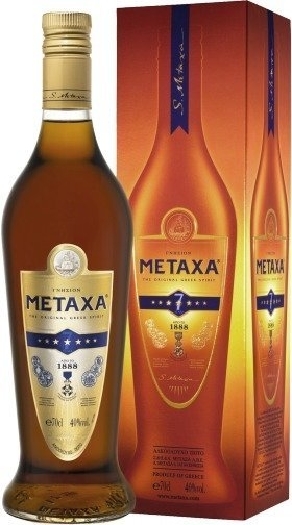 Metaxa — is a Greek cognac, and its reсipe was created in 1888. It consists of grape brandy, wine and herbal mixture. Rich sweet fruity flavor is the result of the process where wine is made of dried and very sweet and fragrant grapes. 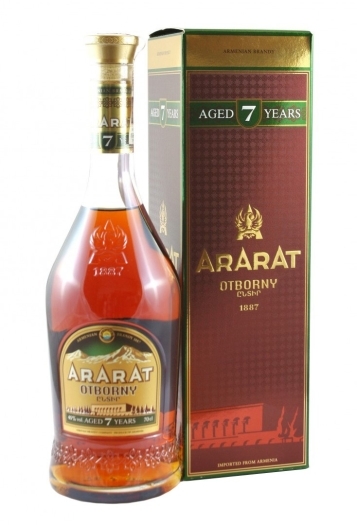 The distillate of this wine ages in oak barrels from three to thirty years, afteк what it is mixed with Mellow Muscat wine, a traditional infusion of herbs and spring water. This mix ages for three years and then it's filtered at a temperature of -6 ° C. The drinnk gains its precious golden color; the aroma is intense, with hints of orange blossom, rose petals and apricot. 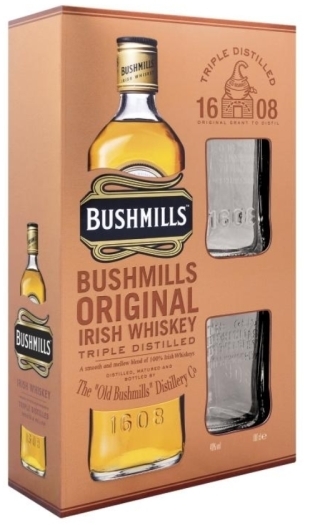 The taste is rich and deep, with bright accents of flower honey, oak, vanilla and almonds. 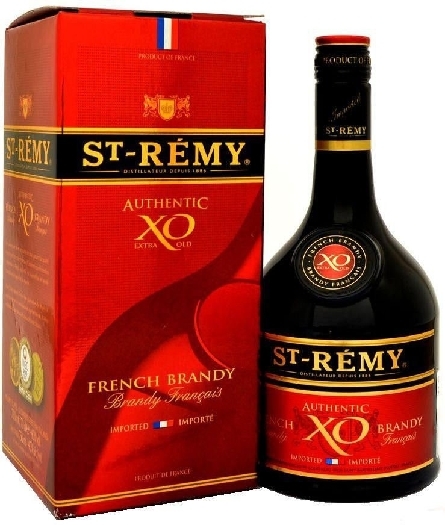 Alcohol, Muscat wine, wine distillate, herb extracts, caramel colour. Pick up the goods you pre-order at Kotlovka border-shop “Belamarket Helen&Valery”. You need to give order’s number or your name to get the order.